Beautiful home located in the heart of everything you can imagine. 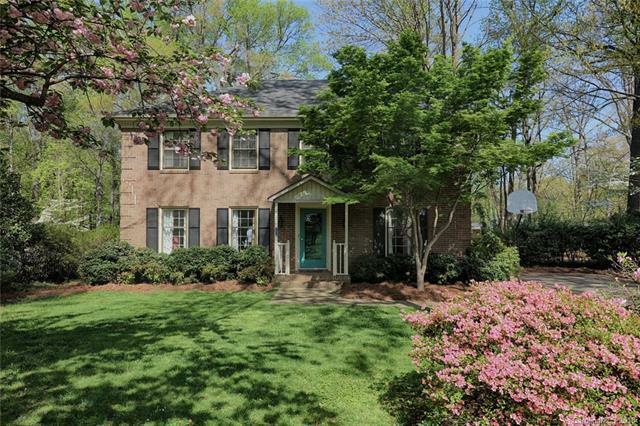 This brick home features real hardwood floors, updated kitchen and bathrooms and tons of space. Nestled on a quiet street it has a large yard with lots of trees and landscaping to enjoy. Convenient to Cotswold, South Park and Phillips Place for all your shopping needs and only 7 miles from Center City Charlotte. Sardis, Rama and Charlotte Pool and Racquet clubs near by. Home has been well maintained over the years. Schedule your showing today.